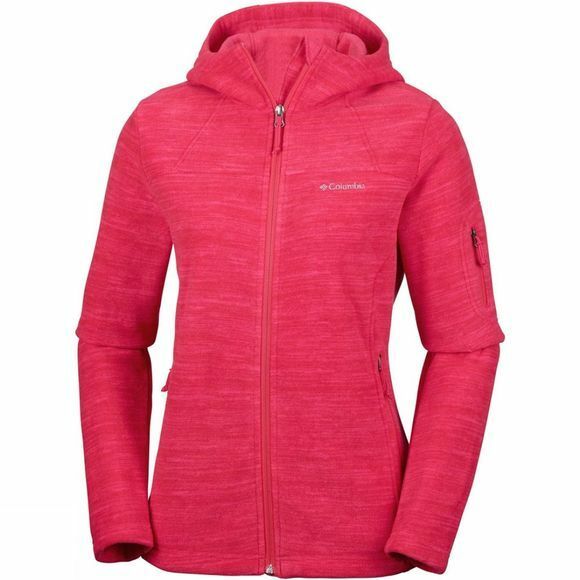 The Womens Fast Trek Hooded Jacket from Columbia will leave you warm aswell as stylish. 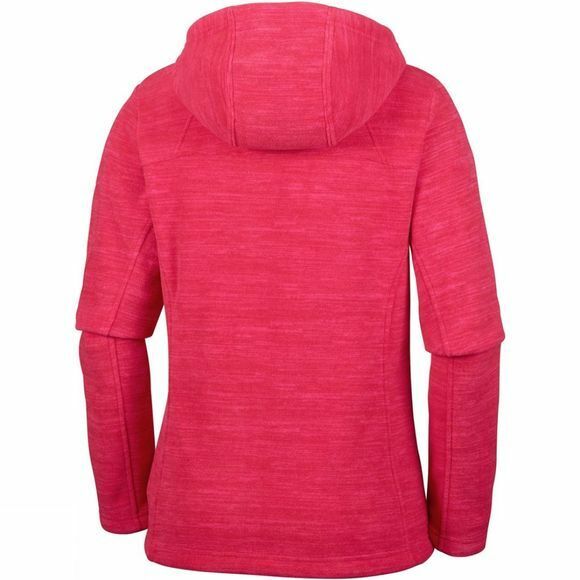 Featuring a hood for more protection, this fleece will keep you warm, while its two zipped hand pockets and zipped security pocket on the arm keep things practical. Finally, a drawcord adjustable waist makes this jacket fitted, comfortable and stylish.